Salesforce can tremendously improve workforce productivity and customer satisfaction. With our expertise and experience, we deliver Salesforce Consulting services with in the timelines and cost-effectively, at minimal risk to our clients. Enrichment of the quality data. 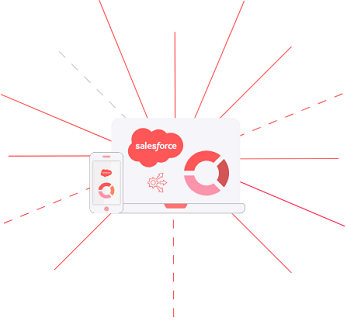 Fully integrate Salesforce with your critical systems. 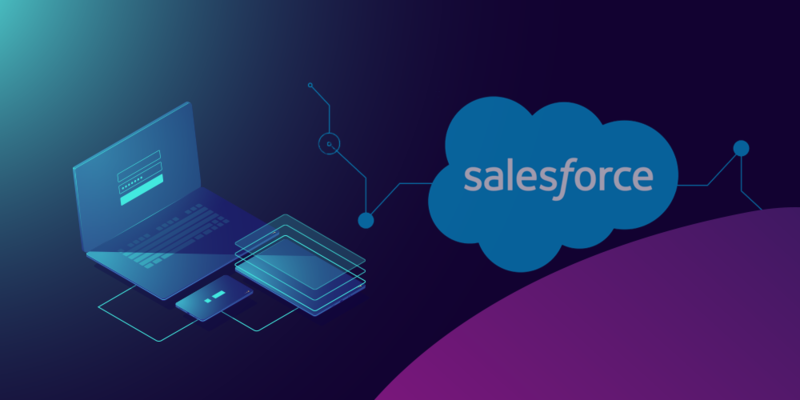 Being the leader in CRM solutions worldwide, SalesForce have become the numer uno platform of choice for companies who are looking at riding the digital transformation wave. Nexia offers our clients a deep level consulting and development solutions across the entire Salesforce ecosystem. 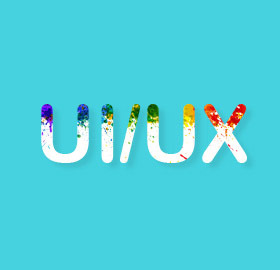 We as a SalesForce Development Company, work with organisations in the areas of Product Development, Salesforce AppExchange Consulting, Salesforce Development and Implementation, Salesforce Integration, Technical Architecture Design, Code review and security audit. For growth oriented companies who believe in what a digital transformation can bring in, we partner and empower them to maximize their Salesforce investment.